Can People with Autism Have Successful Careers? A common concern for parents of children with autism is how the disorder will affect their adult years. Autism spectrum disorder (ASD) is more prevalent than ever before. But contrary to popular belief, autism in adults does not hold all individuals back from pursuing careers and excelling in the workforce. Recent stories about the marketable skills of those with high functioning autism are surfacing, thus showing employers the benefits of hiring individuals from an untapped talent pool. A few short years ago, an autism diagnosis was often misunderstood as an absolute negative. But this developmental disability is not as limiting as earlier thought. In fact, the current generation is seeing the benefits of diagnosing autism early, as proper attention given to children with autism may be key to them successfully entering the workforce later in life. In other words, today, people with autism are finding jobs and establishing careers. Have faith. Stay up to date with resources and research. For example, Jobs for Autism promotes healthy ways you can pave paths of opportunities for your children to be successful. Your child with autism possesses special abilities that may be the perfect fit for a future job. Lay a foundation of success for your child. Take time to see the good that comes with an autism diagnosis. The Guardian writes about unrealized potential of autistic job candidates. 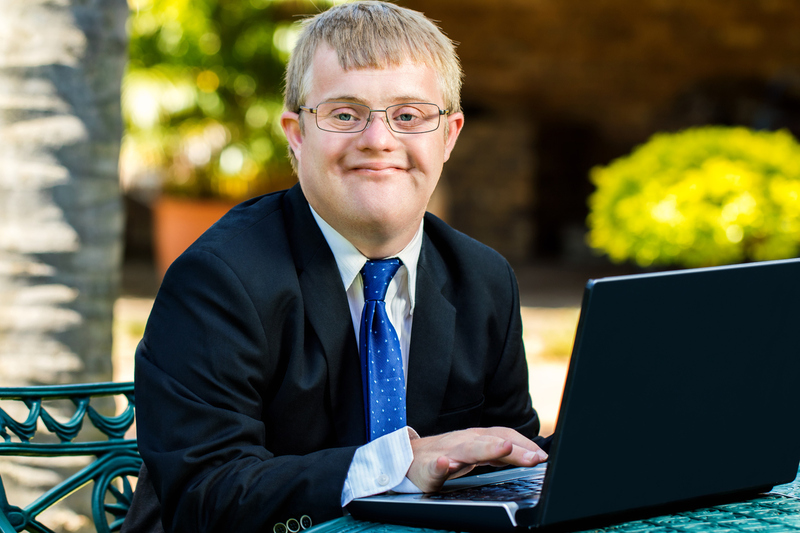 After exposing the story of a driven, smart financier with high functioning autism, the article shares statistics about how many people with autism are unemployed, and how to make the most of this untapped talent pool. This New York Times article shares the story of a family from Denmark. After getting an autism diagnosis for their three year old son, Lars’s parents were concerned. However by the age of seven, they began seeing signs of hyper-intelligence and a photographic memory.